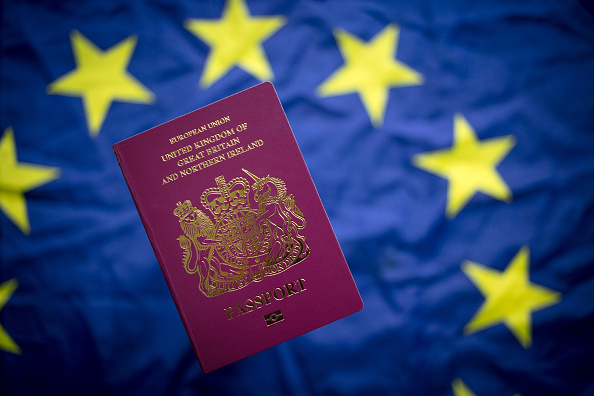 Unless the EU decide to give us a bit more time, Brexit is coming up thick and fast. 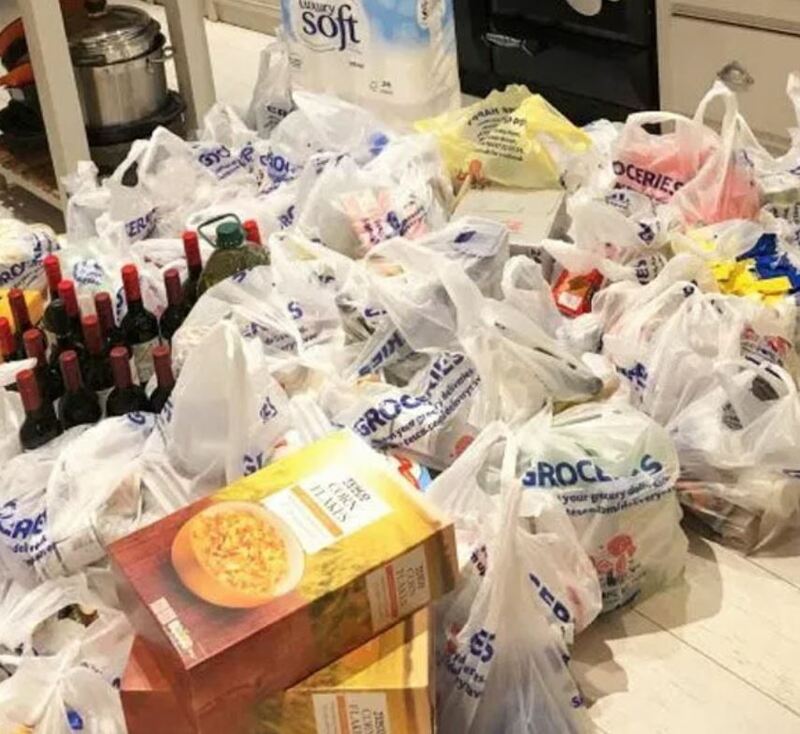 With just nine days to go, one man decided to spend £660 on supplies from Tesco. This man potentially has Brexit confused with an apocalypse. While the UK leaving the EU will have some effect on trade, I’m sure there’ll still be some food left for us Brits to survive on. As wishful as it may seem, I like to think Theresa May will at least give us that. But to be fair to this excessive shopper, he’d had a bit to drink before he made the online order. We’re all guilty of buying something unnecessary when we’ve had a drink. My boyfriend once drunkenly ordered a unicycle from Amazon, so I’m not one to judge. 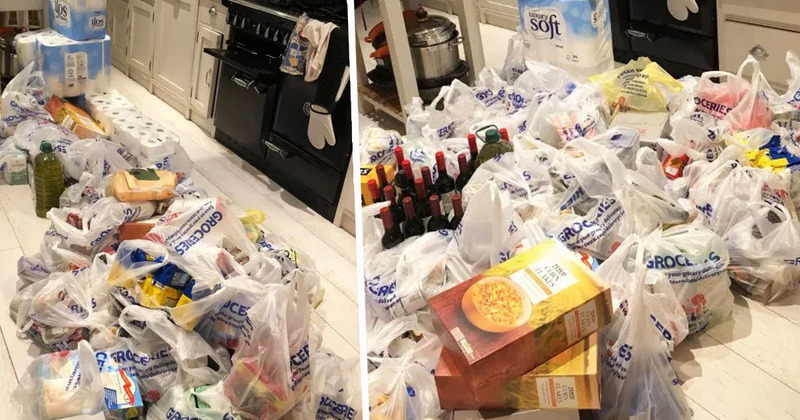 The man’s wife, Juliet East, took to Twitter to share photos of the huge haul. THIS is what my husband’s drunken £600 No Deal shop looks like. Tony Smollett seemingly prepared for all eventualities by stockpiling 144 rolls of toilet paper, more than 50 tins of food and numerous bottles of wine. Good to see he picked up the essentials. According to Sky News, Juliet, from Worcestershire, decided to stock up on certain items in the event of a no-deal Brexit. She’d made a list of suggested products, which Tony then got his hands on. Unfortunately, his wife hadn’t specified how many of each item the family of five would be needing, and so Tony’s thought process was presumably something along the lines of ‘better to be safe than sorry’. I didn’t think he was going to buy so much. He just went mad and bought lots of everything. He was laughing at the situation and said he doesn’t want anyone online to think he’s mad. The couple reportedly explained many of their favourite groceries come from overseas, and likened the situation to people filling up their cars when there’s a petrol shortage. Juliet’s post was met with some criticism online, with some Twitter users giving the family a ‘hard time’ about the cost of their shop. We’re a family of five, we have big shopping lists. We’re just trying to keep all the bases covered. 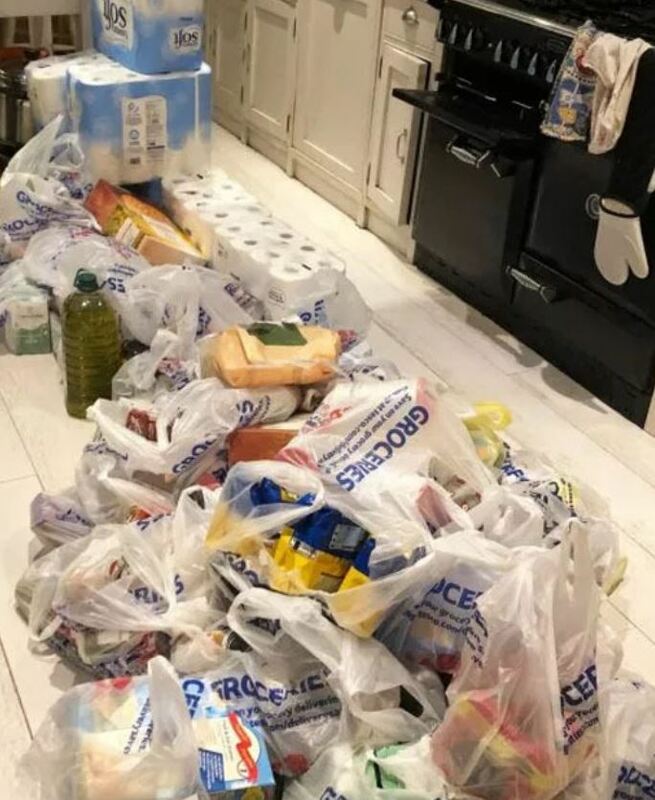 If we do leave the EU without a deal in place, at least UK residents know Tony and Juliet have enough supplies to go around!